Dos Equis is closing the curtain on The Most Interesting Man in the World's second act after a disappointing showing. 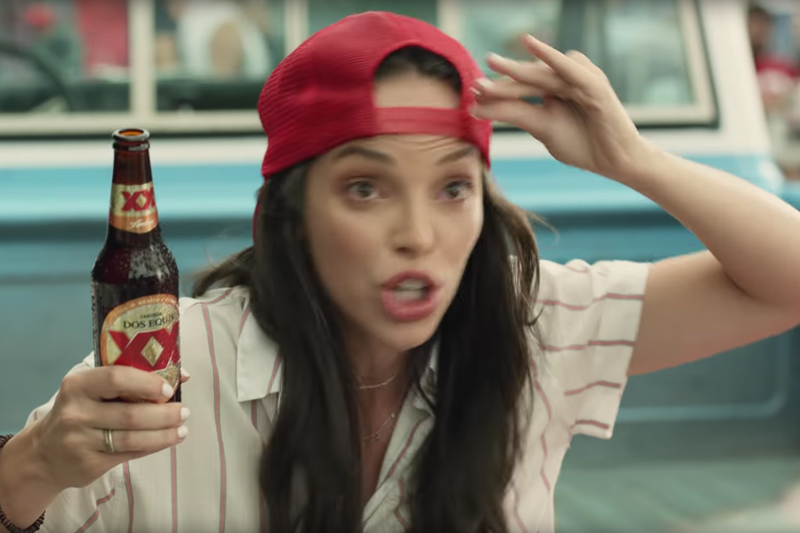 The brew, which revamped the iconic campaign in late 2016 with a younger lead actor, is sidelining the character amid sluggish sales trends. 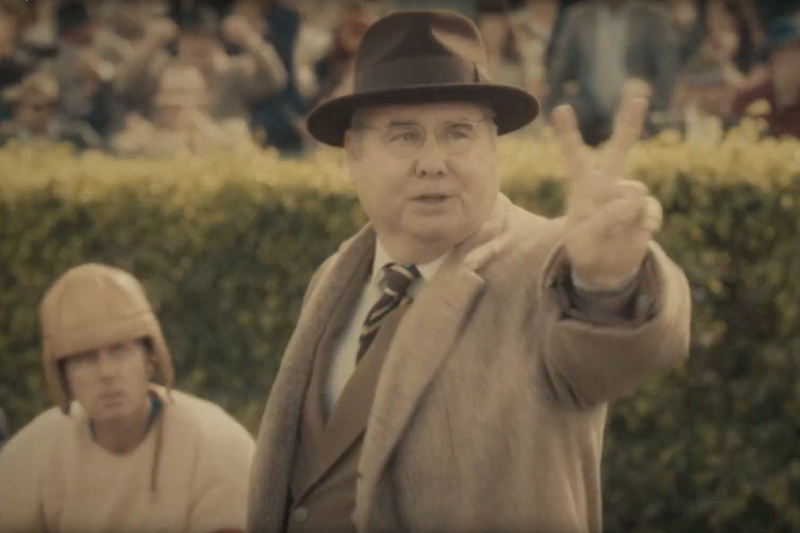 A new campaign debuting today by Droga5 is called "Keep It Interesante." It marks the most significant marketing makeover for the Mexican import since the Most Interesting Man in the World debuted in 2006. The campaign was widely viewed as one of the best ad efforts of the 21st Century. But it has not been the same since Dos Equis in October 2016 replaced the original lead, Jonathan Goldsmith, with French actor Augustin Legrand. New ads retain some hints of the old campaign, including the same music. And interesante is, of course, Spanish for interesting. 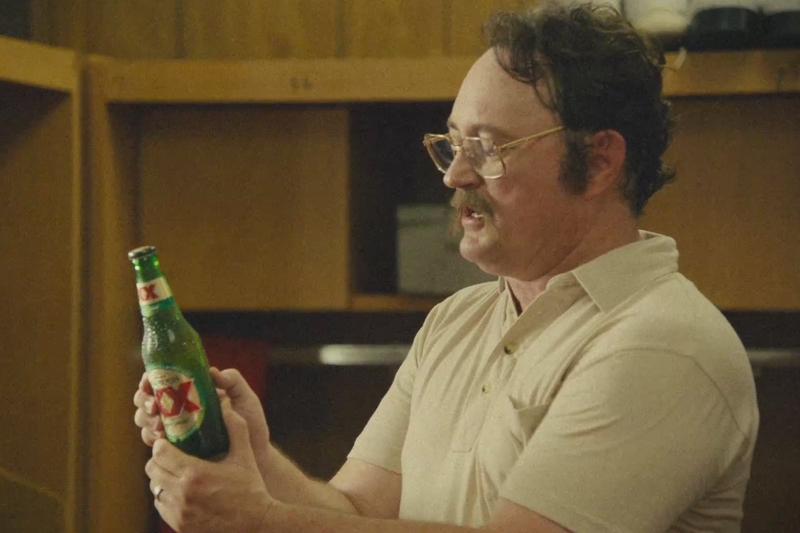 But the Heineken-owned brand wants to move away from linking its fortunes to one character. The new campaign seeks to replicate the kind of tall tales people might tell during a long night of drinking. Dos Equis is "the beer Abraham Lincoln kept under his hat," and "the only beer with the cajones to serve at the battle of Cinco de Mayo," proclaims one spot, which also features an elderly Swedish couple and the claim that it is "Sweden's most celebrated Mexican cerveza." New ads retain some hints of the old campaign, including the same music. And interesante is, of course, Spanish for interesting. 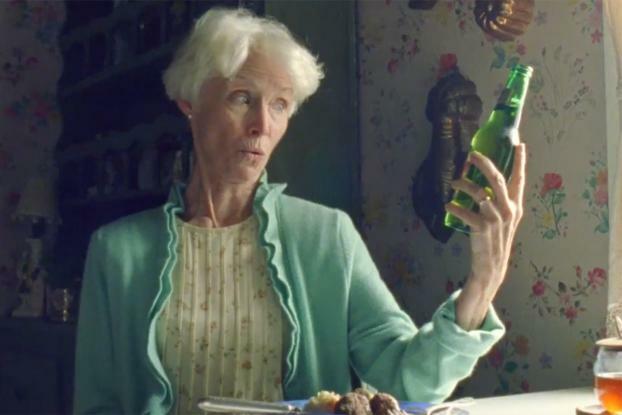 But the Heineken-owned brand wants to move away from linking its fortrunes to one character. Another spot suggests that with a telescope "you can still see the six-pack Mexico's astronauts left on the moon." Several more ads will be rolled out during the year, including some that support the brand's sponsorship of the College Football Playoff. 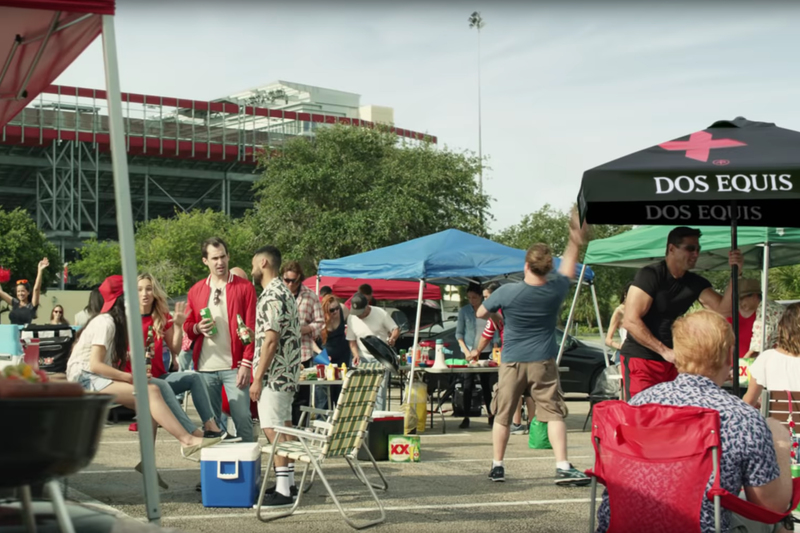 "It's so hard to give up on something you are so proud of and that worked for so long," says Dos Equis senior brand director Quinn Kilbury, noting that the Most Interesting Man "helped grow the brand from a very small regional brand to a bit of a national power." But "It became too much about him," he says. "We really wanted to make that shift from the most interesting man to the most interesting beer." He adds: "We didn't kill the man. So who knows, somewhere in the future maybe he comes back to play with us again, but not until we establish the brand on its own." Of late, Dos Equis has struggled. Beer Business Daily recently reported that Dos Equis "is off to a rather lousy start in 2018," citing Nielsen data showing sales volume of the brand franchise down 5.8 percent year-to-date as of Feb. 17.